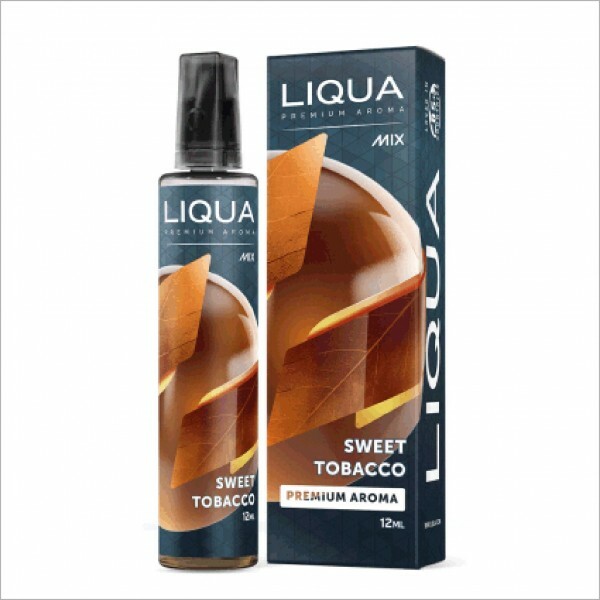 Each Liqua Mix & Go pack contains 12ml concentrated flavor (100% PG). 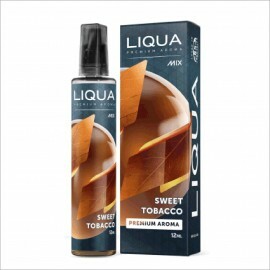 Add 48ml of our choice and you have 60ml of liquid. CAUTION! The product is not fed directly! It is fragrance and needs to be mixed with a fumigant base!